San Antonio's Limo Service of choice - We are a professional and reliable limousine company serving the greater San Antonio area with 24/7 limo rental reservations for your convenience. We offer San Antonio Airport transportation services, Wedding limoslimousine interior for the bride, groom, and wedding party, All Occasion limos to just get away, Birthday Limos for your next party, and many other custom limo services. Fixr has validated the email provided by Stone Oak Limousine. Fixr has reviewed the content provided by Stone Oak Limousine to match our community guidelines. 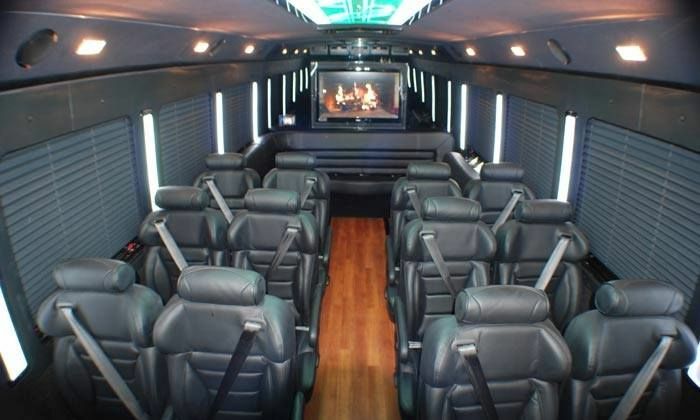 Stone Oak Limousine has been rated with 22 experience points based on Fixr's rating system.